What makes a Monday more tolerable? 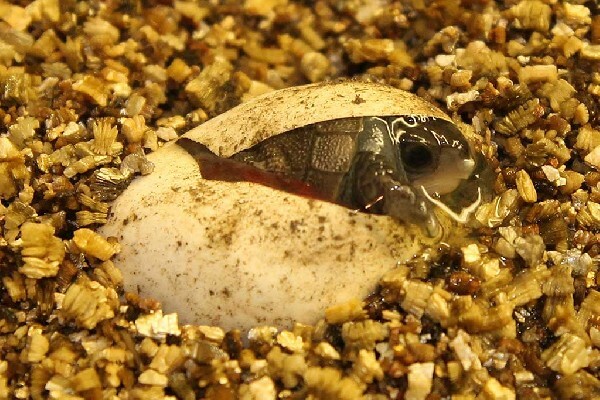 A baby box turtle hatching like the one in our Herp Photo of the day, uploaded by kingsnake.com user norristhenut . Be sure to tell them you liked it here!